Quarto. 66 pp; color & b/w photographs. Paperback. Near Fine, a clean, unmarked copy. 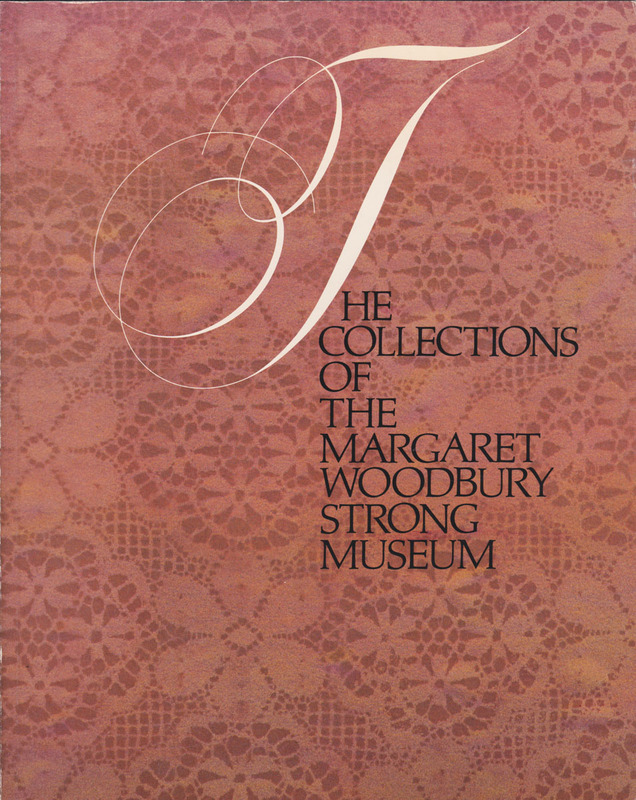 When it opened in 1982, the Margaret Woodbury Strong Museum in Rochester NY focused on the history of American social & cultural development from 1820 to 1920 - the century that experienced the changes created by industrialism. This book features the museum's collections of dolls, toys, dollhouses & doll furniture, silver, glass, ceramics, furniture, Oriental arts, fine arts & crafts, textiles, household utensils, and books & paper ephemera.